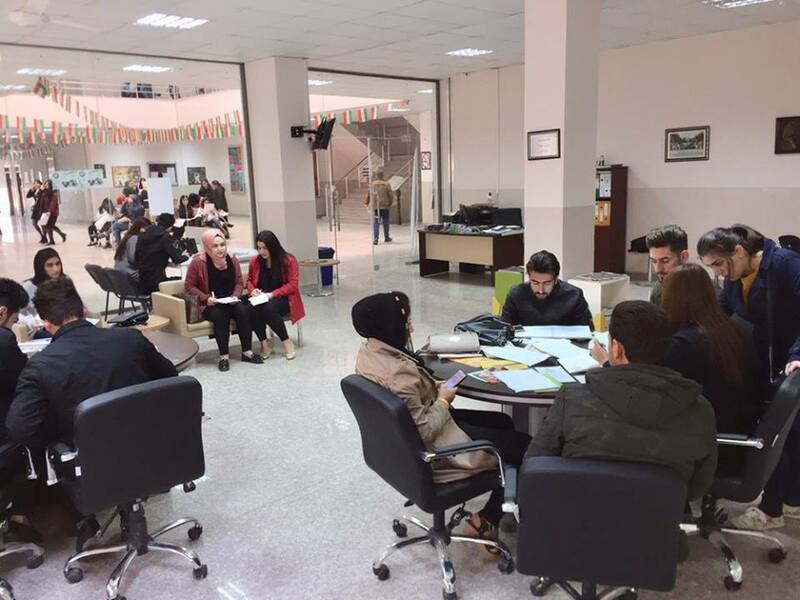 Cihan Center for Development and Consultation is an administrative unit that provides facilities for the starting steps for a successful process by expanding the scientific environment of the community members through practical training and consultation in all fields. The Center's vision is to develop and motivate individuals' own resources to achieve their educational goals and to create ideal and unique perceptions to present them to suit their abilities. 1-Continuious training, development and capacity development for community members in various fields. 2-Contributing in the development of administrative, engineering and scientific work in the region. 3-Supporting the application of modern technology in business. 4-Providing successful solutions to potential problems faced by organizations. 5-Contributing in providing future plans to support the economic situation. 6-Expanding the investment base and financial affairs in the region. 7-Contributing in the providing consultations in various fields.